Spotify is a digital music service that gives you access to millions of songs. 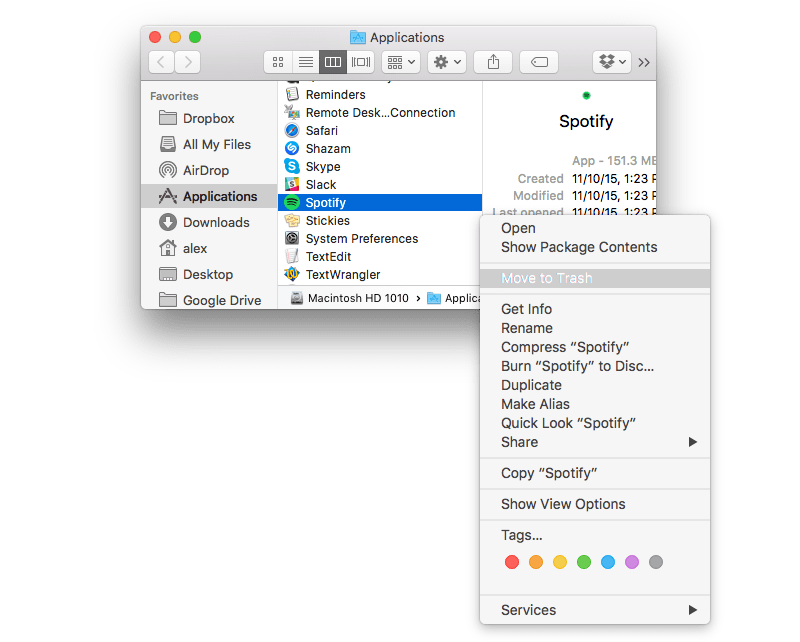 But if for some reasons you need to uninstall Spotify on your Mac, follow this article. We will share two methods on how to remove Spotify completely and safely. How to uninstall Spotify manually. 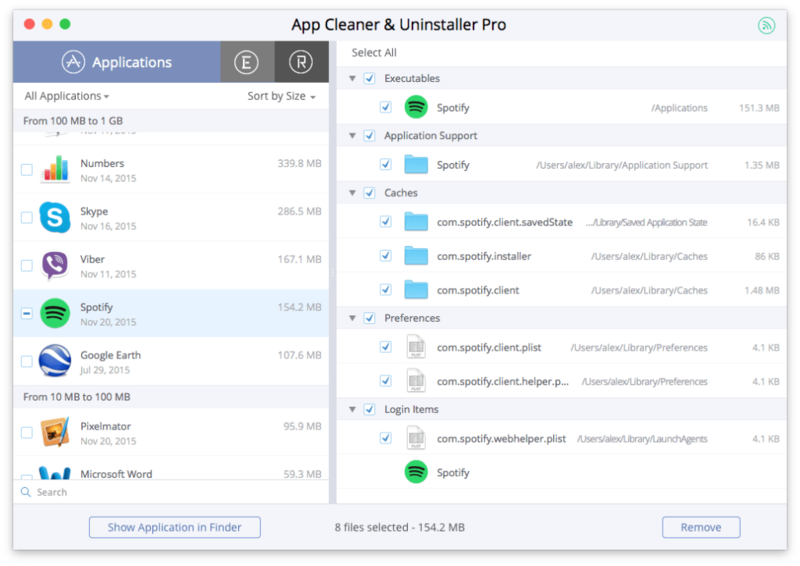 How to uninstall Spotify using App Cleaner. 1. First, close Spotify. 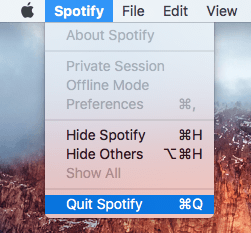 For this, go to the Menubar, click on Spotify and select Quit Spotify. 2. Then remove Spotify from the Applications folder. 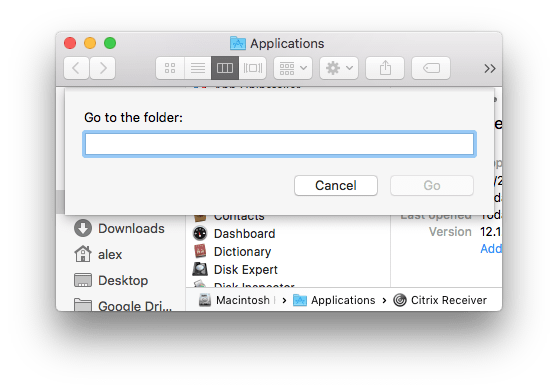 You can use a freeware Funter to see hidden files or use the ⌘+⇧+G shortcut to enter a specific folder. Select Spotify from the list of apps. Click the Remove button and confirm removal.